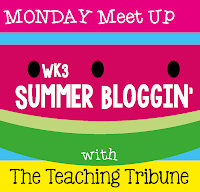 I'm linking up with The Teaching Tribune today for another installment of Monday Meet Up! Today is a letter to myself! 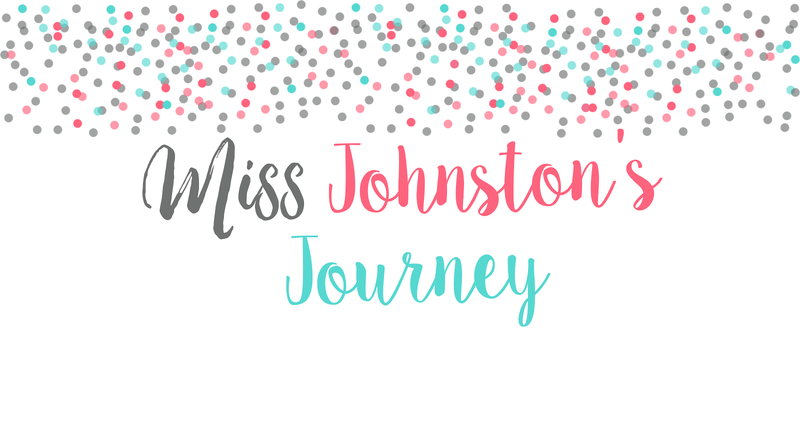 If you're interested in donating for my blogiversary at the end of July, please fill out the Google form here! I enjoyed reading your letter! 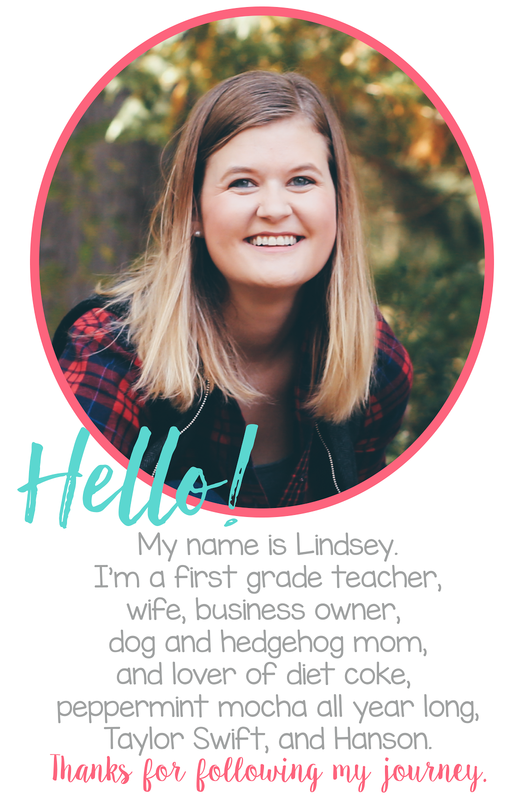 I love that you are learning html to design your own blog! 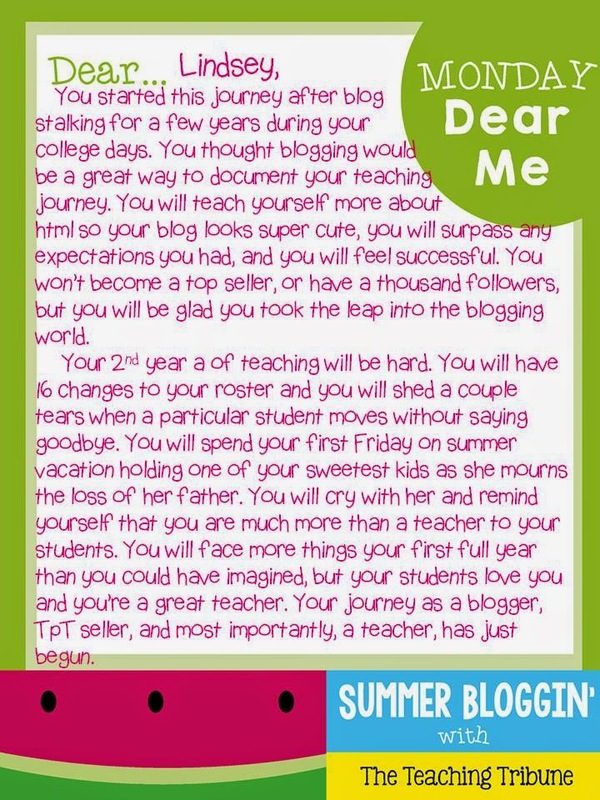 I can't remember if I signed up for your blogiversary! I would love to help you celebrate! !